We are proud to announce that Portland Place School will be launching scholarships and bursaries for 2019 entry. Our Bursaries are aimed at widening access by offering means tested financial support. We wish no potential pupil to be discouraged by financial circumstances from making an application to the school. Bursaries are only available to those who are successful in the entrance assessment process. The level of fee remission is dependent on financial need. Scholarships are awarded for Art, Drama, Music and Sports and can be worth up to 25% of the school fees and can be awarded from Year 7 onwards. 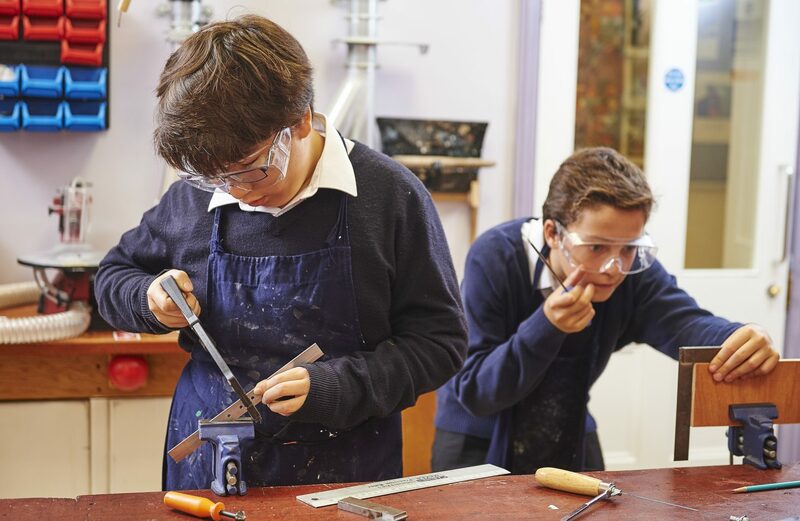 Portland Place School is a leading independent co-educational school for children aged 9-18, located directly in the heart of the City of Westminster. 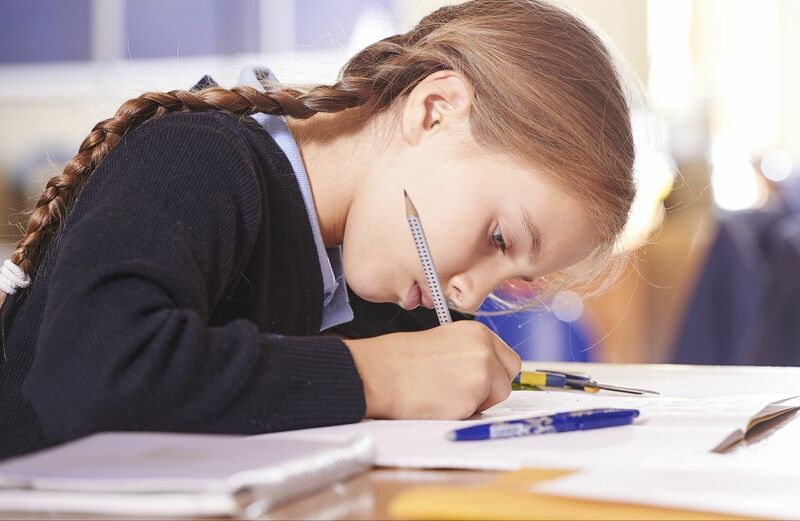 Described by The Good Schools’ Guide as “A godsend for the discerning parent”, Portland Place School opened in the 90s to support the parents who didn’t want to put their child through the 11+ exams and preferred to focus on their education. The ethos of Portland Place School has always been to develop each individual pupil’s potential through personalised learning. The class sizes are small to ensure every pupil can benefit from a bespoke learning experience. Independent statistical evidence shows that Portland Place School “adds significant value” often one to two grades to those originally predicated. Part of the value-added is the superb range of co-curricular opportunities available to pupils. At Portland Place School, it is believed that warmth, care and happiness are essential ingredients of a successful education. At Portland Place School, we believe that warmth, care and happiness are key to achieving excellent results. Find out more about what life at Portland Place is like.